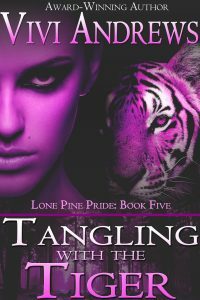 Lila Fallon has always done what was best for the Lone Pine lion pride. 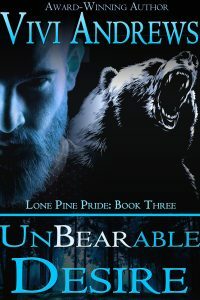 As the Alpha’s only daughter, she’s been betrothed since childhood to marry her father’s chosen successor, to shore up any cracks in pride solidarity and maintain peace. 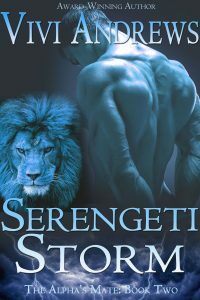 She’s always known she would do her duty – she just never expected to meet a man who would tempt her to throw it all away. 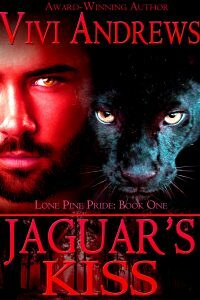 Santiago Flores is an outsider at Lone Pine. 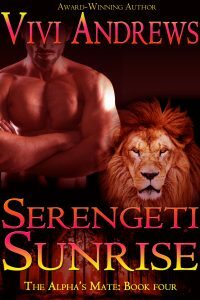 As a black panther, he couldn’t be less of a suitable mate for the Alpha’s purebred lioness daughter, but that doesn’t change the fact that he’s been head-over-heels in love with her since the day he first came to the pride five years ago. 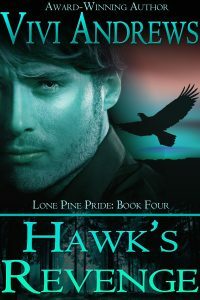 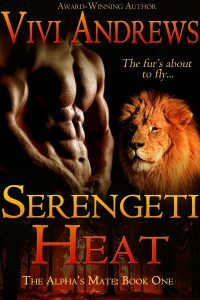 He’s never told her how he feels, but when the Alpha announces that Lila’s indefinite engagement is going to be ending in a very definite marriage, Santiago knows he has to speak now – holding his peace isn’t an option. 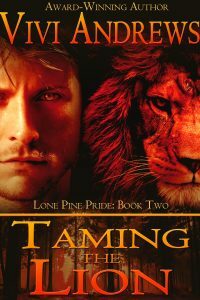 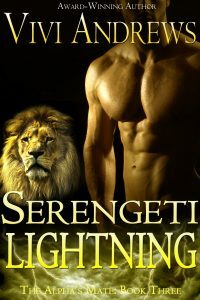 Santiago rattles Lila’s neatly ordered world from the very first kiss, but can this lioness who has always lived to please others finally take the pleasure he is offering for herself?